THIS IS A REFERENCE PAGE FOR YOU TO FIND ASCO VALVE EQUIVALENTS-Click the "View Equivalent" next to the specific Part number you want below. HERE ARE SOME OTHER PAGE LINKS? 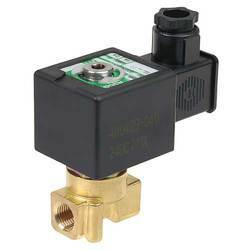 ASCO 238 Floating Diaphragm - 2/2 N/Closed Built-in Pilot, Floating Diaphragm Valves. Sizes 3/8" to 2". 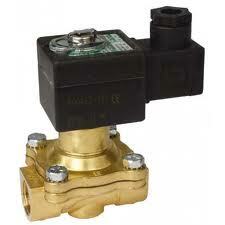 The Valve Body is made of Brass. Seals available is NBR, VITON and EPDM. The Operating pressure Range is 0,35 to 10/16 Bar Pressure depending on AC and DC Voltages. 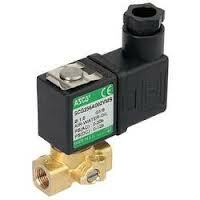 ASCO 238 Floating Diaphragm - 2/2 N/Closed Built-in Pilot, Floating Diaphragm Valves. Sizes 3/8" to 2". The Valve Body is made of Brass. Seals available is NBR, VITON and EPDM. The Operating pressure Range is 0,35 to 10 Bar. Pressure depending on AC and DC Voltages. 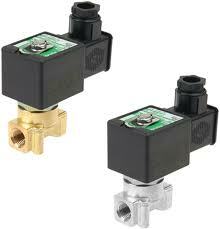 p> ASCO 210 Hung Diaphragm - 2/2 N/Closed Pilot Operated Hung Diaphragm Valves. 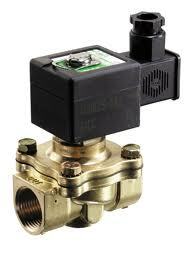 The Valve Body is made of Brass or Stainless Steel. Seals available is NBR, VITON and EPDM. The Operating pressure Range is 0 to Individual specified Pressures for AC and DC Voltages Shown below for each valve. 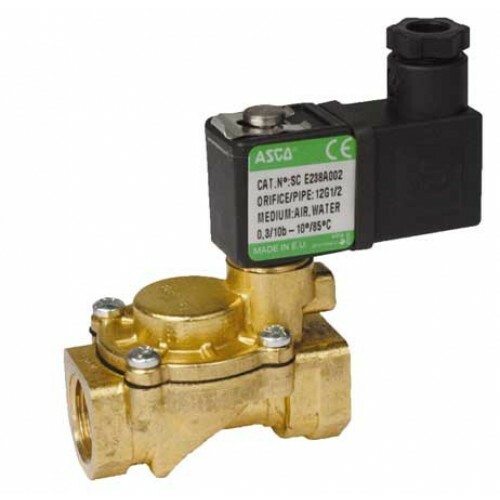 ASCO 210 Floating Diaphragm - 2/2 N/Closed Pilot Operated Floating Diaphragm Valves. The Valve Body is made of Brass. Seals available is NBR, VITON and EPDM. The Operating pressure Range is 0,35 to Individual specified Pressures for AC and DC Voltages Shown below for each valve.